» Get Selected In HPSC And Earn Up To INR 191000! Get Selected In HPSC And Earn Up To INR 191000! 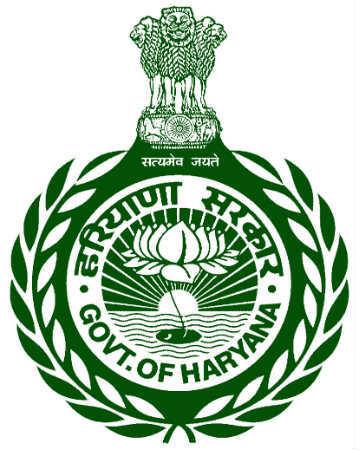 Haryana Public Service Commission (HPSC) is hiring candidates for various posts. 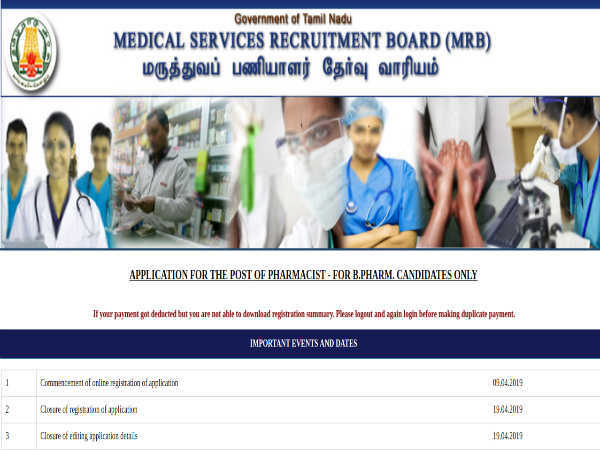 The number of posts along with reservation of posts are subjected to vary. If there is any variation, the candidates will be informed through an announcement displayed on the commission's website. The application process is online only. Candidates are advised not to send any hard copies of the applications. "The online application can be filled up to 30.08.2018 by using Commission's website after which the link will be disabled. The candidates are strictly advised to apply online well in time without waiting for last date of submission of online application. 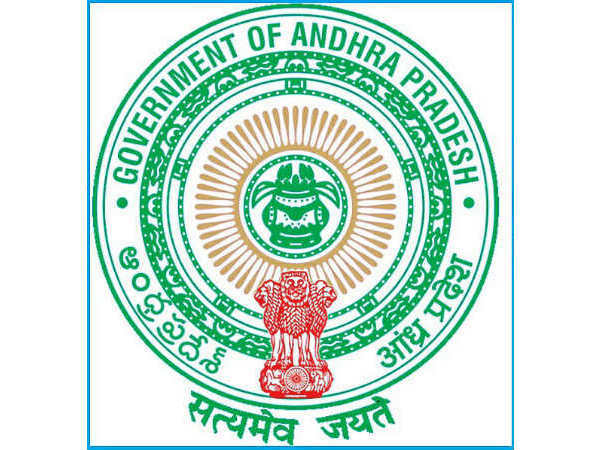 No offline application form will be accepted by the office," read the official notification. Step 1: Log on to the HPSC official website. Step 2: Click on the button to reach out for online services.